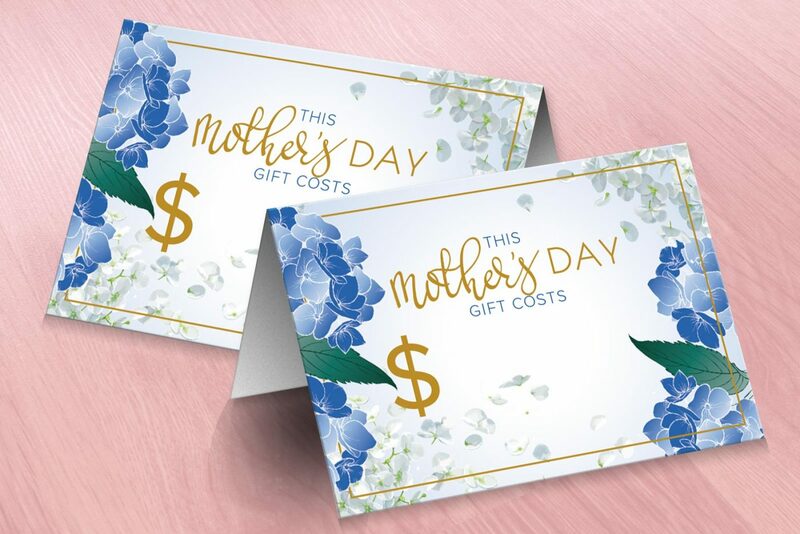 Download your FREE Mother’s Day themed Price Tents and print off for your Mother’s Day Gift Stall. Themed price tents are a great way to enhance the visual appeal of your gift stall and let your little customers know what their chosen gift is going to cost. With any purchase from PocketMoney Treasures you will have exclusive access to our Fundraising Resource Centre. It’s packed full of handy fundraising guides, downloads, printables and many more excellent resources to help support you to run a very successful fundraising gift stall.